Gone are the days where law firms can gain new clients simply by producing good work. Of course, being a stellar lawyer with a respected reputation is a key factor, but legal marketing is becoming more and more of a necessity when it comes to keeping the client stream flowing. Surely, you should at least have an informative legal blog for your firm along with basic social media running, and if you don't, that is definitely the best place to start. If you've got the basics down and are looking for something to step up your game, we've complied three different marketing projects that your firm could benefit from. Videos have become one of the most influential platforms for marketing over the past couple of years. They are easily shareable and are a great medium for clearly getting your message across. In fact, a study shows that 78% of people watch videos online every week and 59% of senior executives said that, when given the option to read an article or watch a video, they'll choose to watch the video. So, since no one wants to read the content on your website anymore, why not just film it? A great place to start is by creating a simple welcome video. This video can be placed on the homepage of your website to give a brief overview of your firm, mention your areas of expertise, and highlight a customer success story. 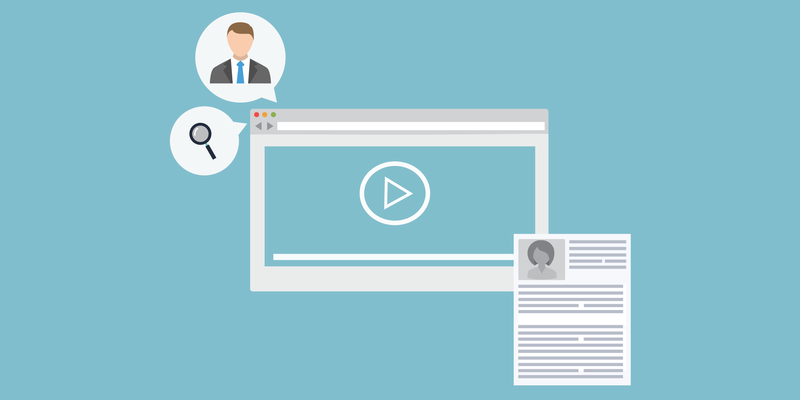 You can also create additional videos that dive a little deeper, for example, creating webinars on interesting topics in your field or making various client testimonial videos to post on your website. Finally, don't forget to share the videos! Post them on social media, in blogs, send it out in an email blast, and make everyone in your firm share them with their own networks too. Remember, the more interesting a video, the more shareable it becomes; so get your creative juices flowing! Another suggestion is to start sending out a newsletter. Although this is an age old strategy, it really is a great way to keep in touch with potential clients, current clients, and others in your industry. A newsletter is the perfect platform to promote your firm and the content that you've already created. Recycle or re-purpose your favorite articles and blog posts to share with your audience, include interesting happenings in the legal industry, invite others in the industry to write for your newsletter, and let all of your subscribers know about whats going on with your firm; updates, events, conferences, etc. To keep the newsletter more interactive, you can also incorporate a Q&A or letter to the editor section. This will allow you to display your vast knowledge and keep people interested in your firm. Last, but not least, get new clients by utilizing the people that have already worked with you! Word-of-mouth is truly one of the most powerful tools. People rely on reviews and referrals when making a final decision about almost anything, and referrals from personal connections are even better! So use this to your advantage and develop a referral program to incentivize your current clients to pass on the word about your practice. There are tons of other marketing initiatives that your firm can take, these are just a few suggestions. You can also download our Law Firm Marketing 101 guide for step-by-step instructions on how to develop a marketing plan for you firm along with exclusive industry best practices. What legal marketing strategies are working for your firm? Share them in the comments below!